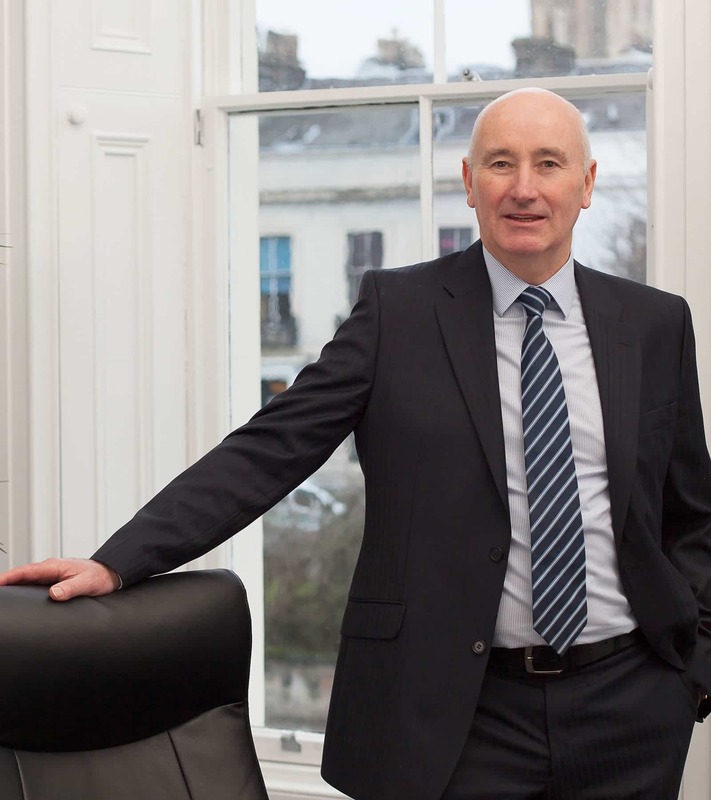 George, a Fellow of the Royal Institution of Chartered Surveyors, has provided consultancy services to the firm since 1993 as a Chartered Building Surveyor. Until 2016 George, oversaw the provision of building surveying services to many parties including HPMS customers, insurance companies and local authorities and he has a wealth of experience in major grant assisted schemes throughout the country. George now specialises in the consulting on HPMS offices’ and our customers’ various Health and Safety responsibilities.